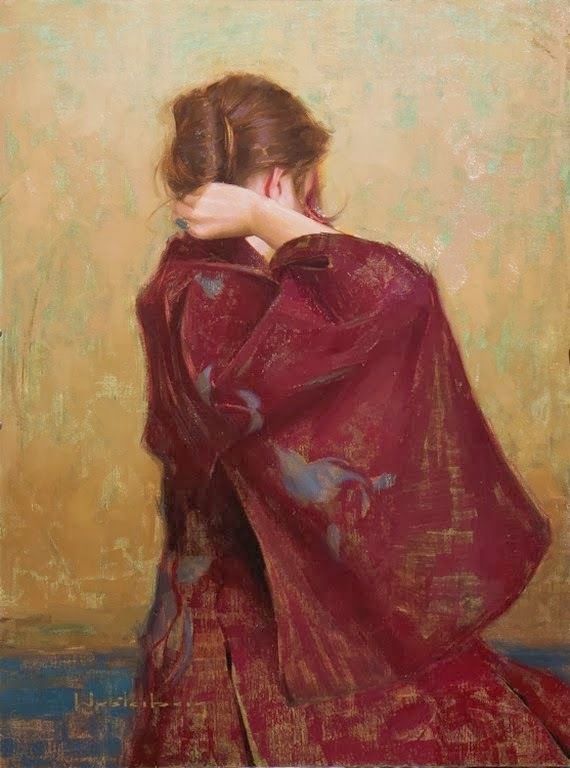 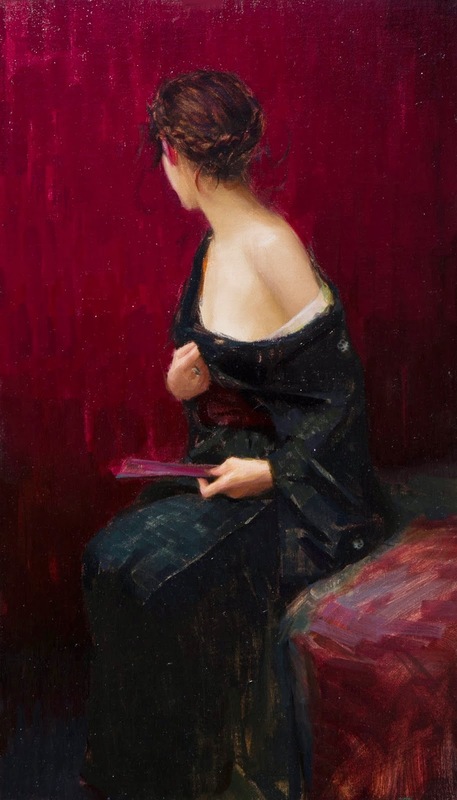 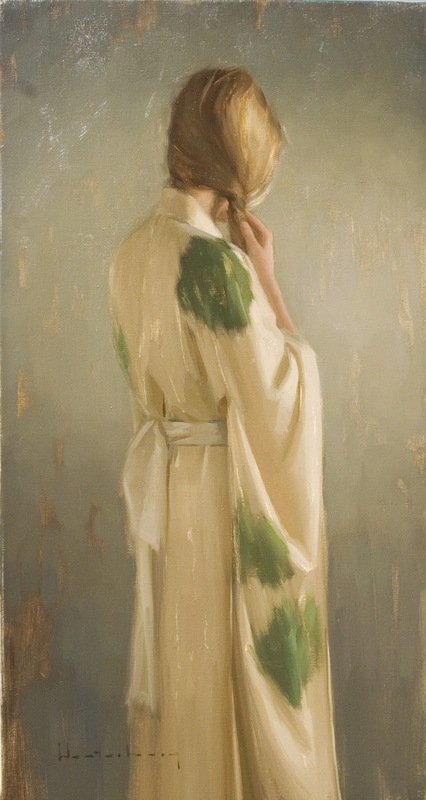 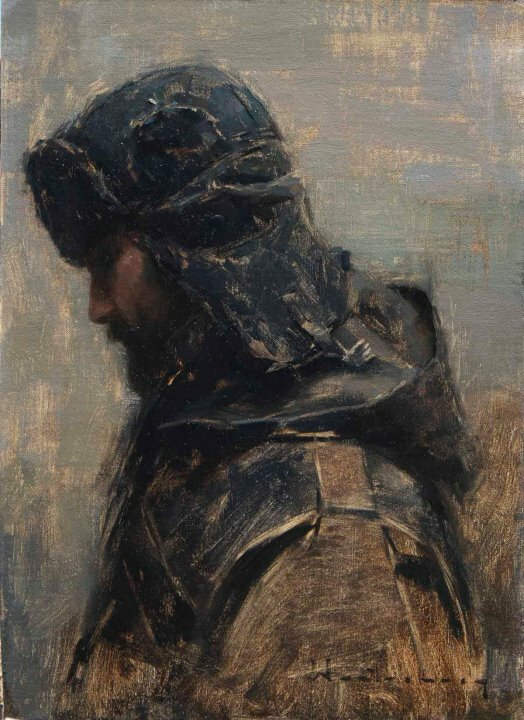 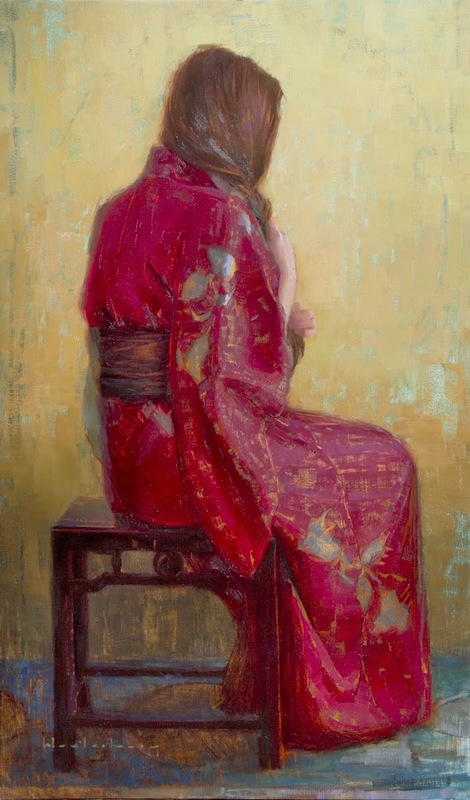 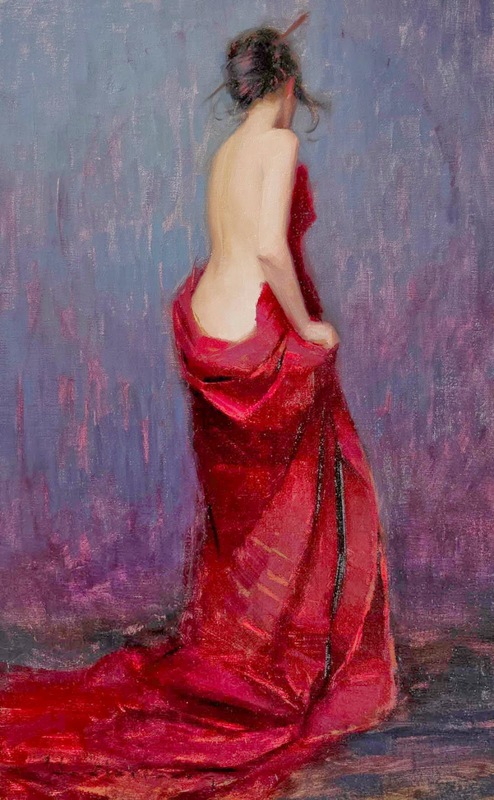 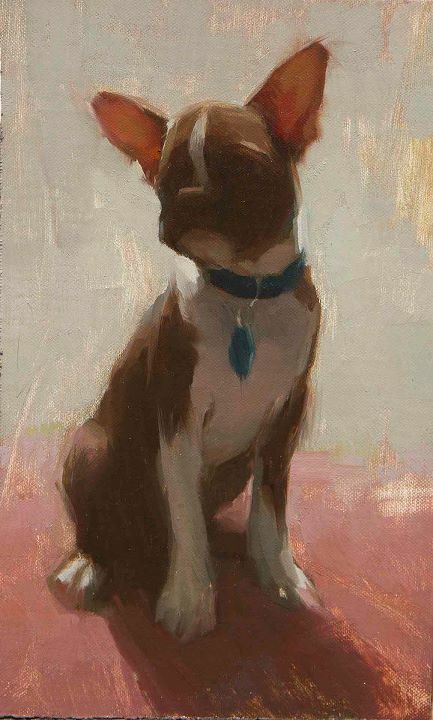 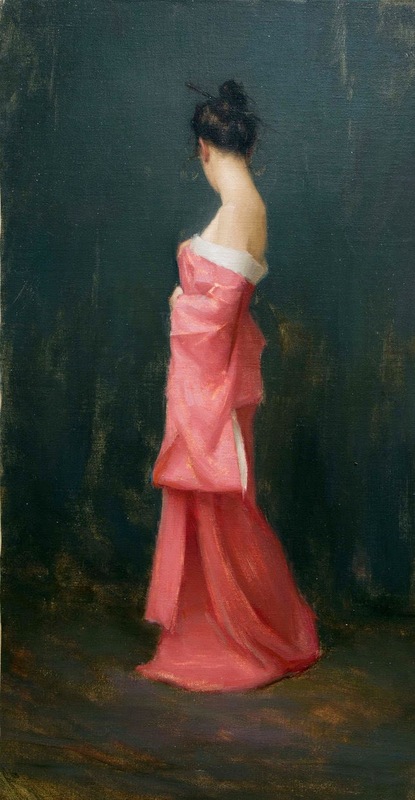 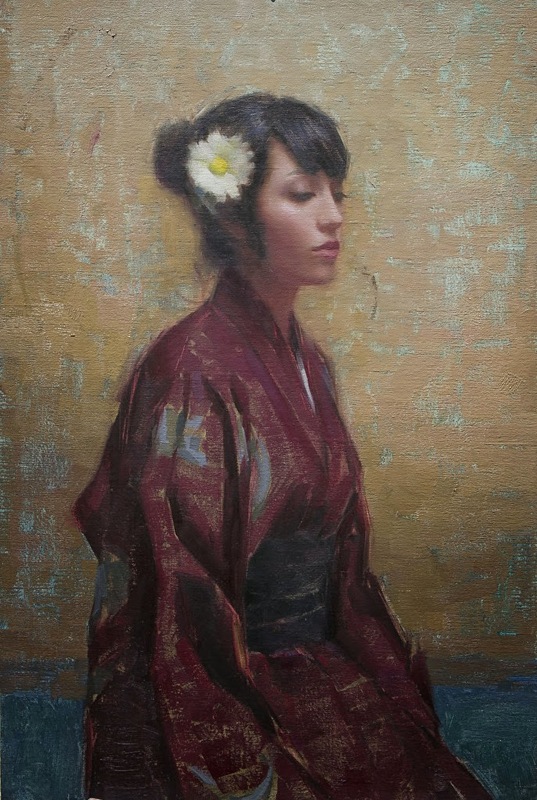 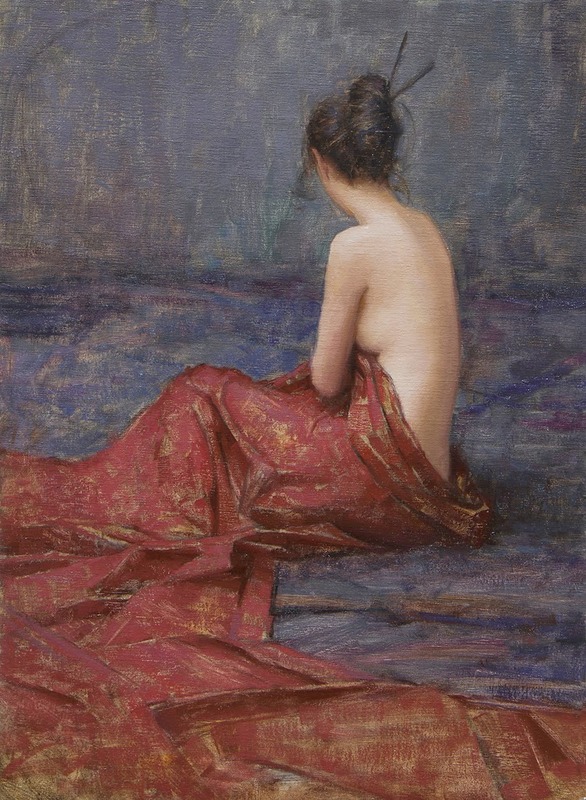 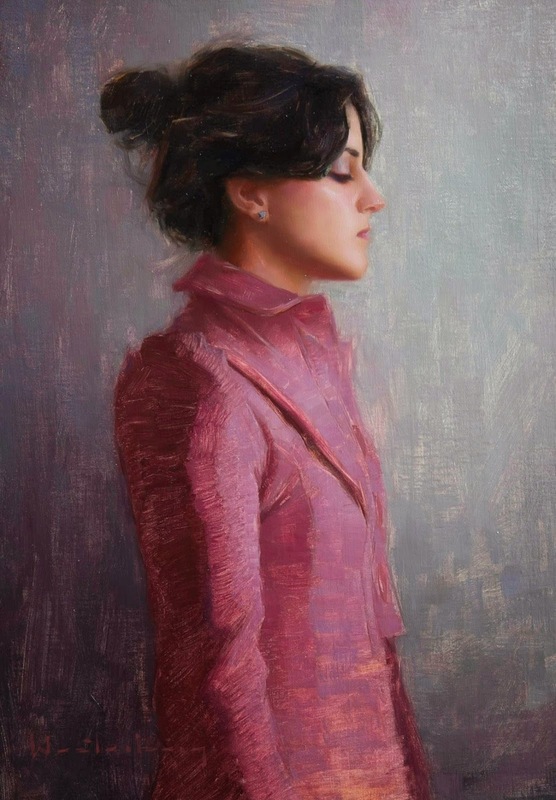 Aaron Westerberg is a native Californian who grew up in San Diego. 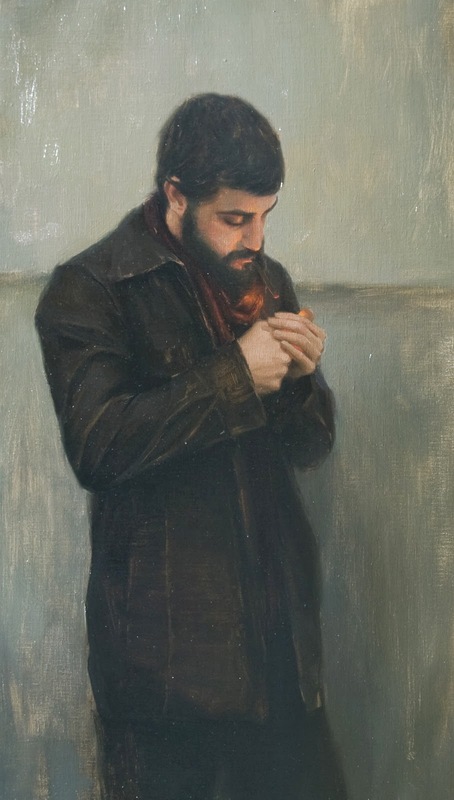 Aaron was interested in many things until he took a class in traditional life-drawing. 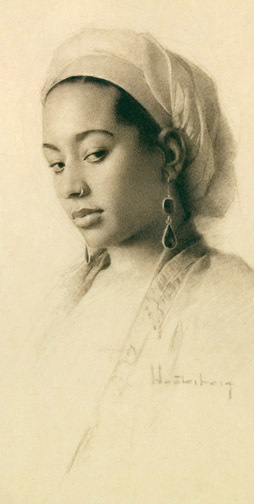 Drawing became his focus and he studied at the California Art Institute for two years. 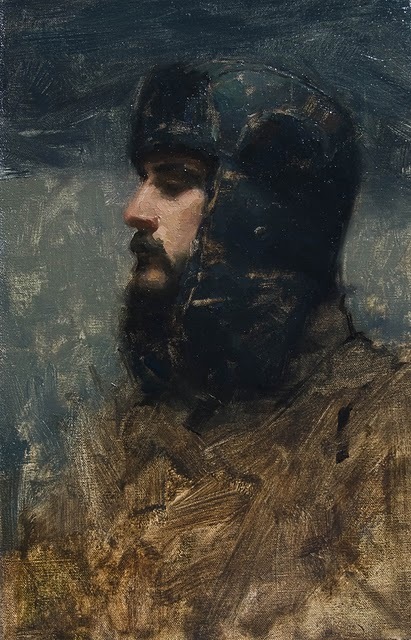 He flourished in these classes and expanded his focus to include the study of Edmund Tarbel, John Singer Sargent, Anders Zorn and other 19th century artists. 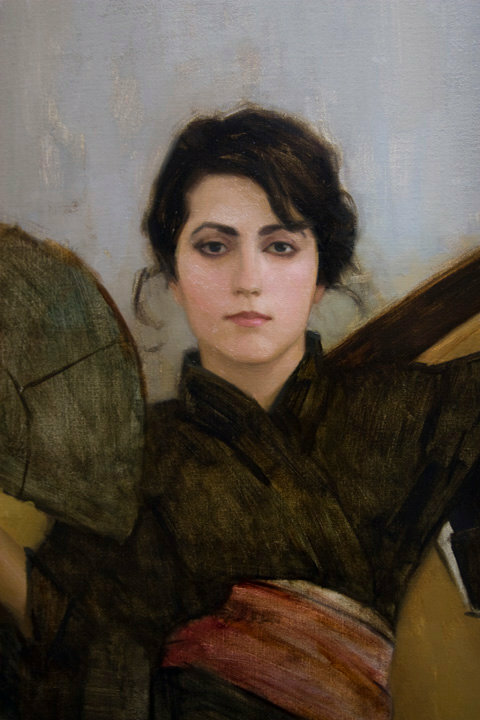 Westerberg’s drive for advancing his painting skills ultimately led him to teach. 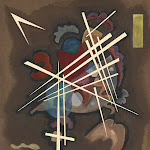 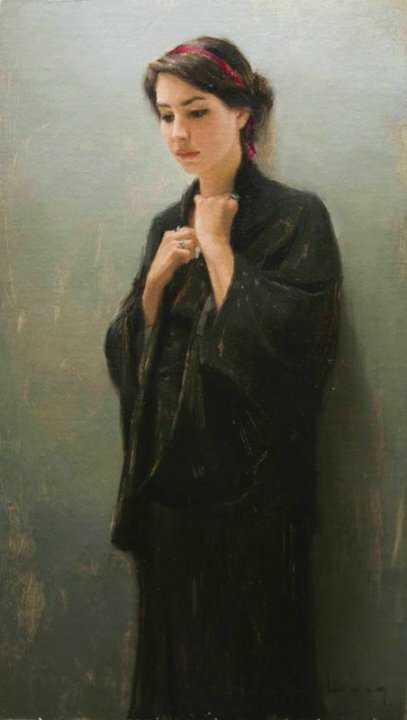 From 2000-2005 he taught at the California Art Institute. 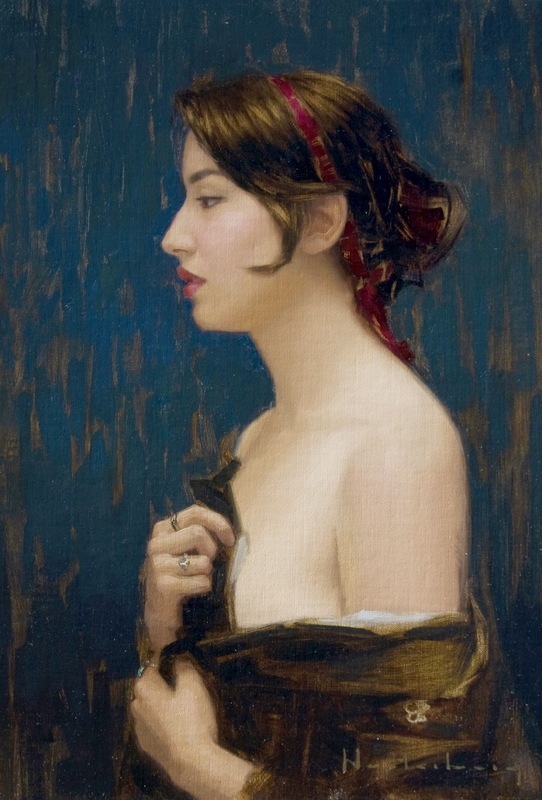 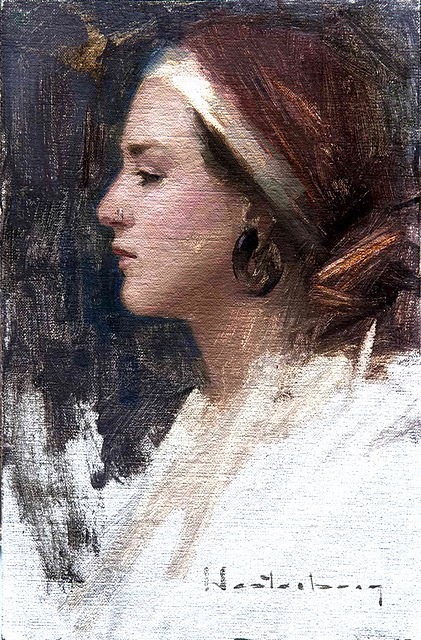 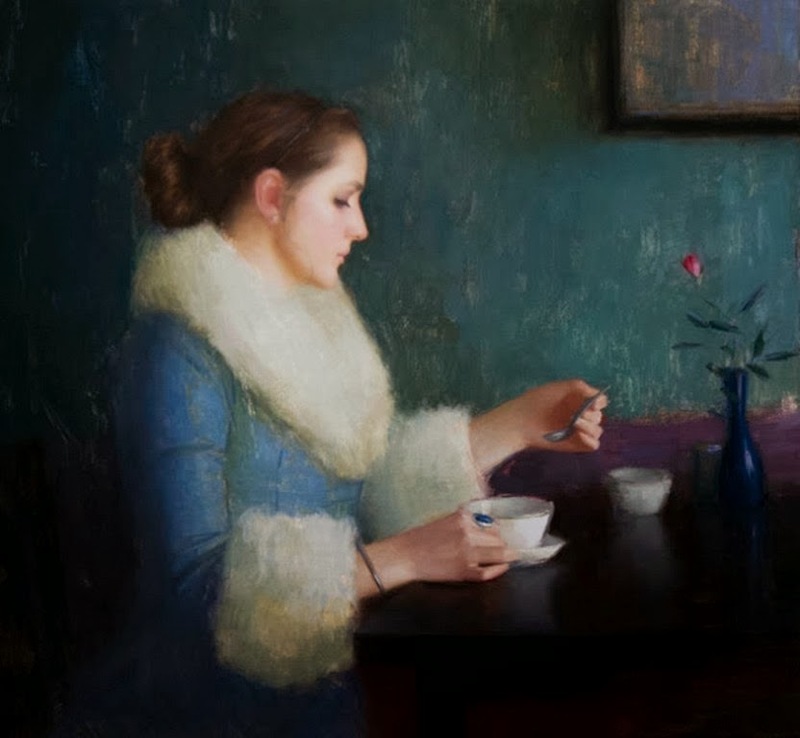 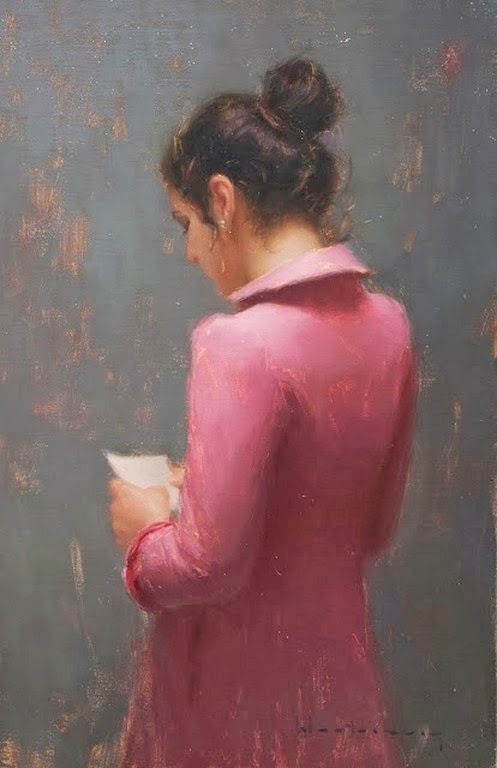 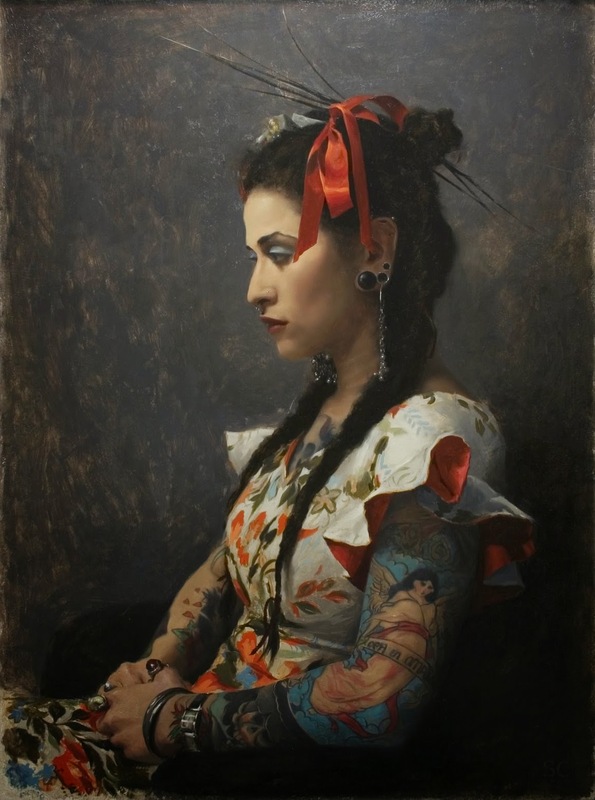 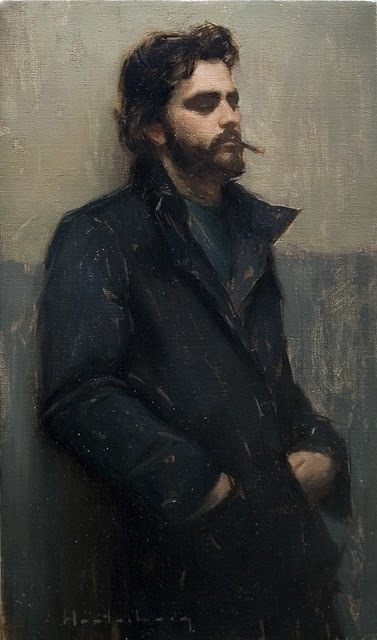 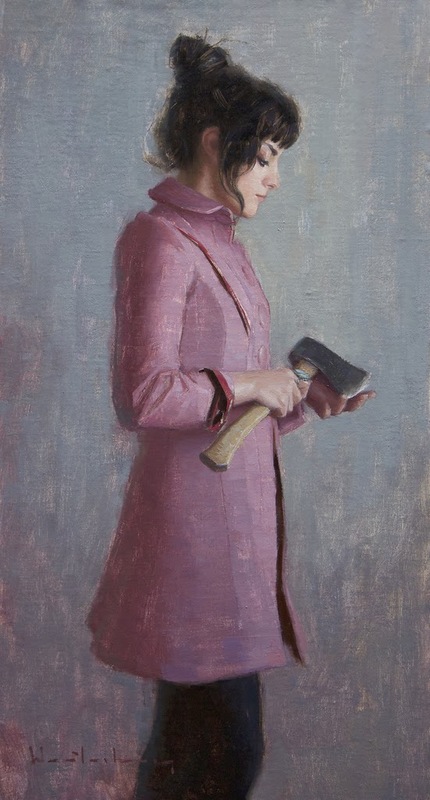 Currently he teaches at the Los Angeles Academy of Figurative Art. 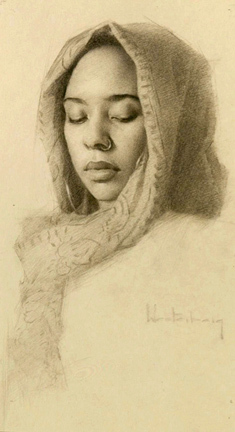 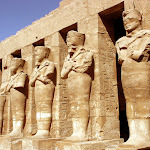 His work has received attention in several national publications, including the cover of Strokes of Genius. 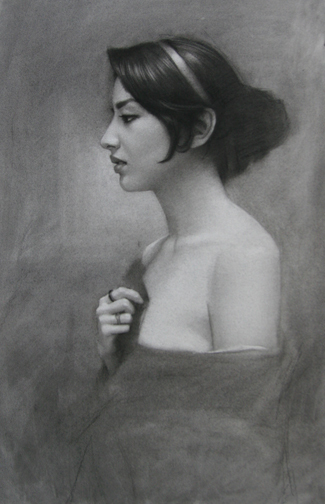 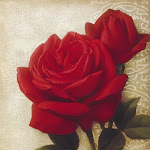 The Best of Drawing and in 2002 Westerberg was listed in Southwest Art’s annual roster of “Twenty-One under Thirty-One”. 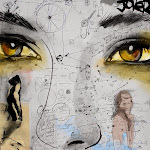 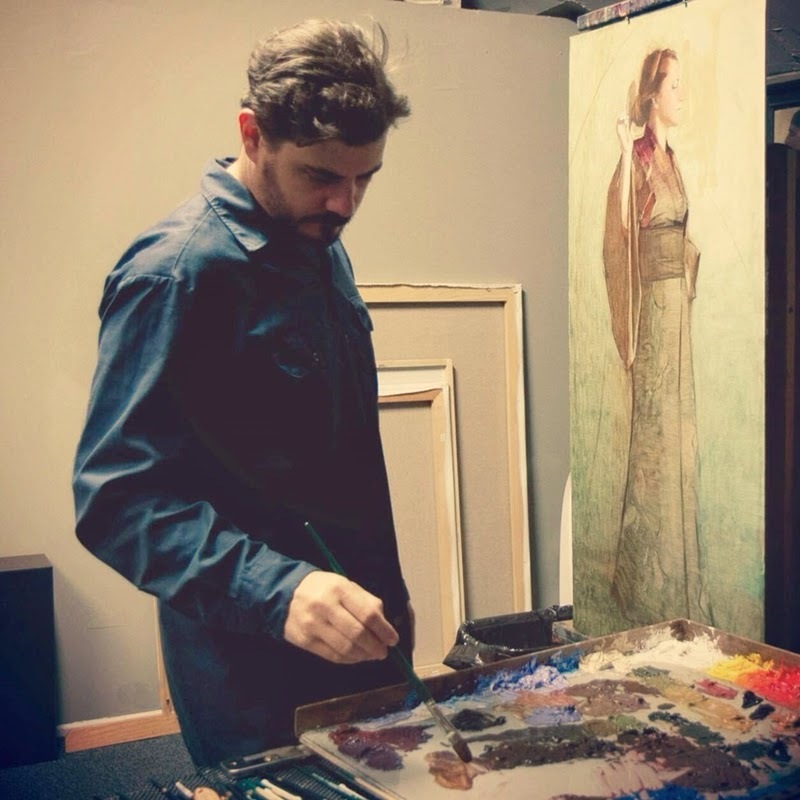 In 2007 he was given a feature story in American Art Collector magazine, as well as being named one of the best 24 artists under 40 by Artist Magazine. 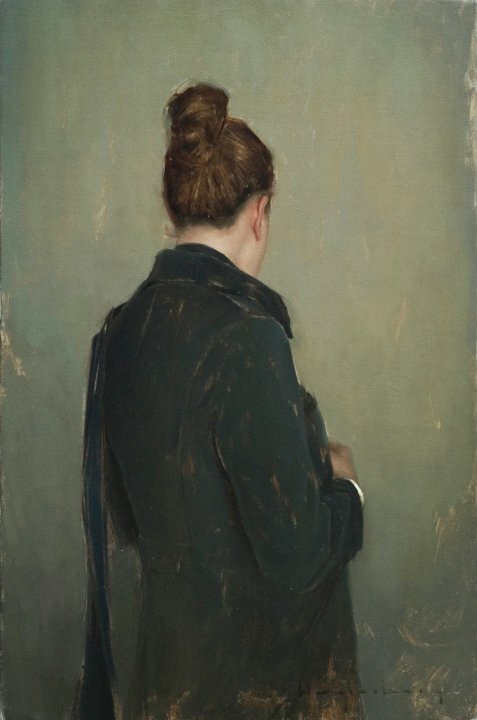 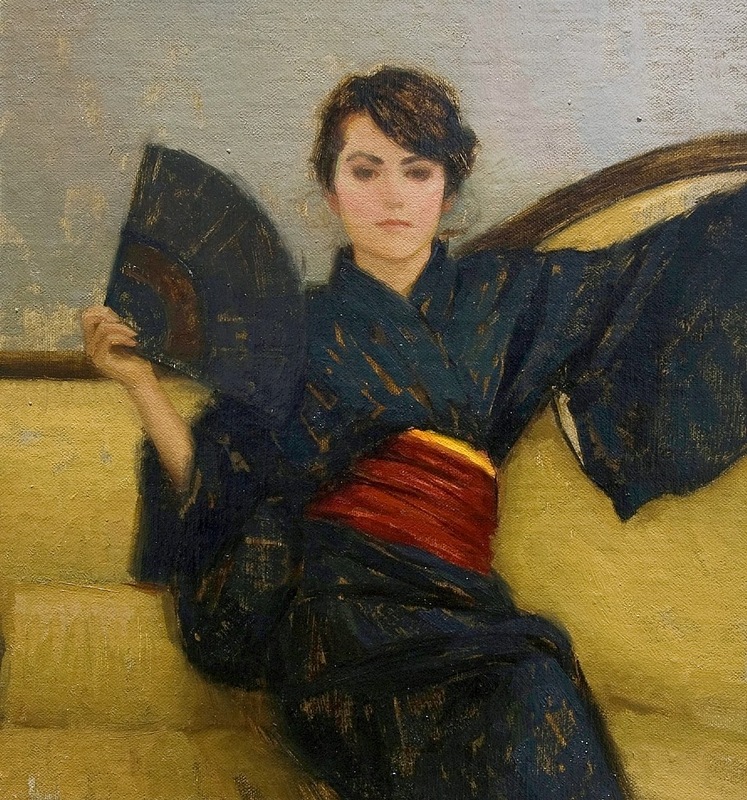 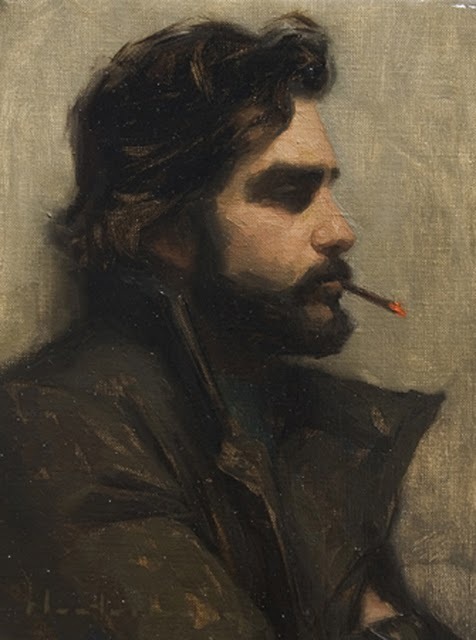 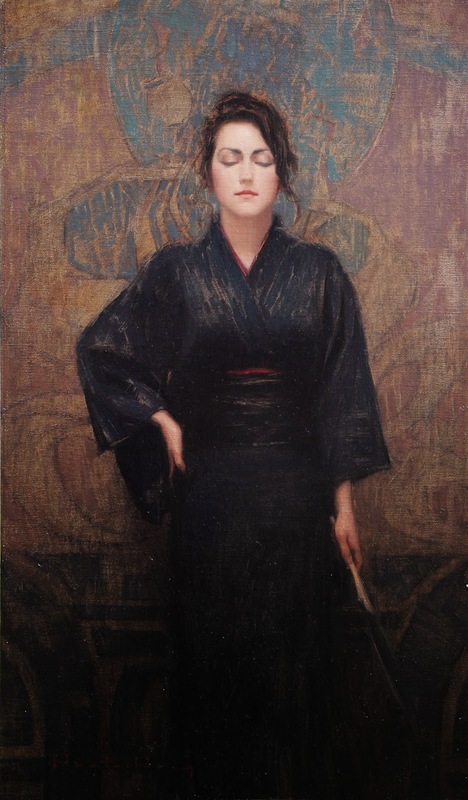 Aaron Westerberg is a member of Oil Painters of America, the Portrait Society of America and the California Art Club.